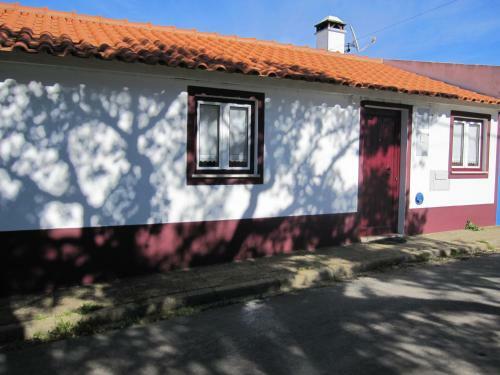 Casa Alentejana is located in São Teotónio, 13 km from the seaside Zambujeira do Mar village. This one-bedroom holiday home features a patio with barbecue facilities and a hammock. Offering views of Monchique Mountains, Cerca do Sul is an 8-hectare property located 4 km from Carvalhal Beach, in São Teotónio. 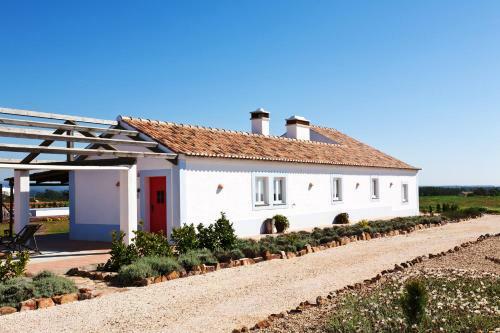 This B&B offers a typical Alentejo architecture near Vicentine Coast. 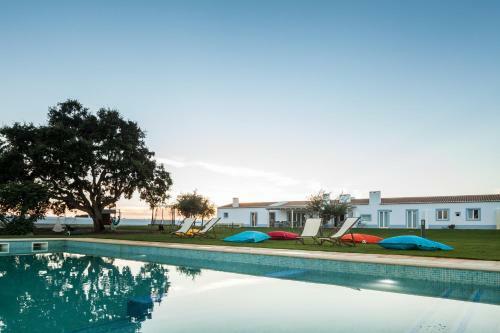 Located in São Teotónio, Pé no Monte is a modern country house that offers a peaceful stay in Southwest Alentejo and Vicentine Coast. 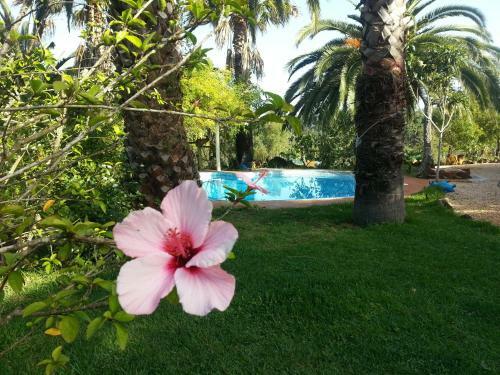 With vast view of the countryside this property offers an outdoor pool surrounded by lawn. 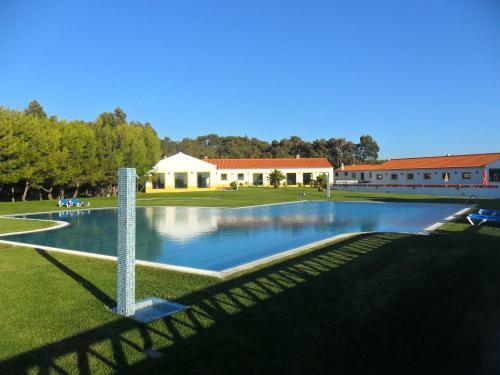 Located within Sudoeste Alentejano e Costa Vicentina Nature Park, Monte Carvalhal da Rocha offers spa facilities and accommodations in typical Alentejo houses. It is located 500 metres from Carvalhal Beach. Featuring a lush garden with pathways and benches spread throughout, Quinta do Paraíso is located in Pedreneiras, less than 5 km from S. Teotónio and 13 km from Odeceixe.